We all like to share. Especially a good book. Wouldn't it be nice if the book you gave your friend to read, made it's way back to you when they were done? Well, make it easier for your friend, to be a good friend, by using one of our bookplates. This way, you can be assured your books will find their way back to your bookshelves. 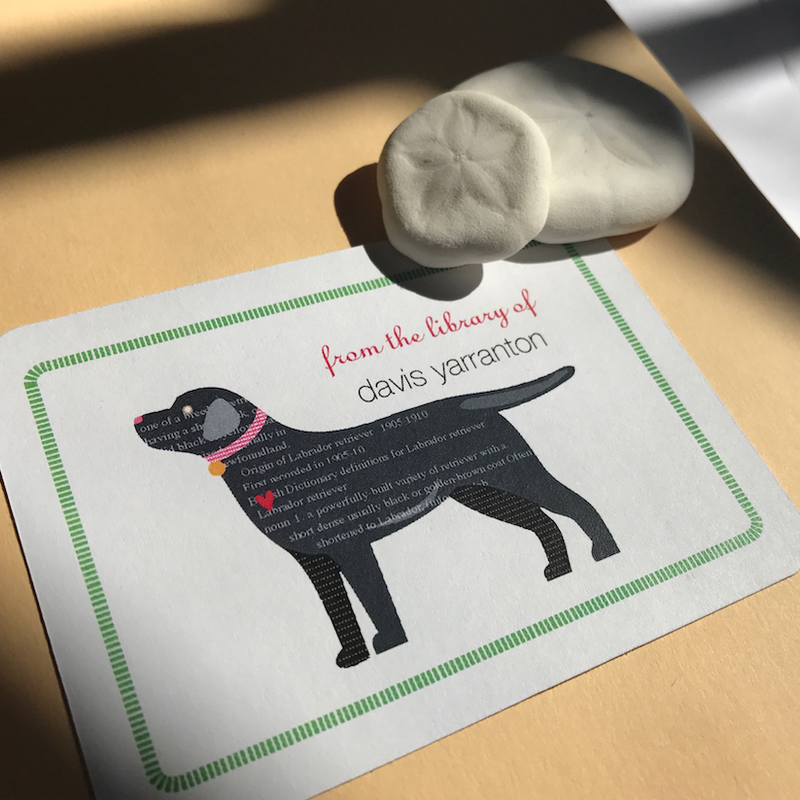 Our bookplates can be "Taylor Made" just for you. You provide the copy: "this book belongs to Kristen Yarranton" or if you are more highbrow, "from the library of". Then pick an illustration. It's that easy. You'll be a good friend for sharing. Your friend will be a good friend for returning. And that's what it's all about. Cheers!